Our brand Estrella Galicia 0,0and McLaren Racing have announced an agreement that establishes their collaboration in Formula 1 for the near future. 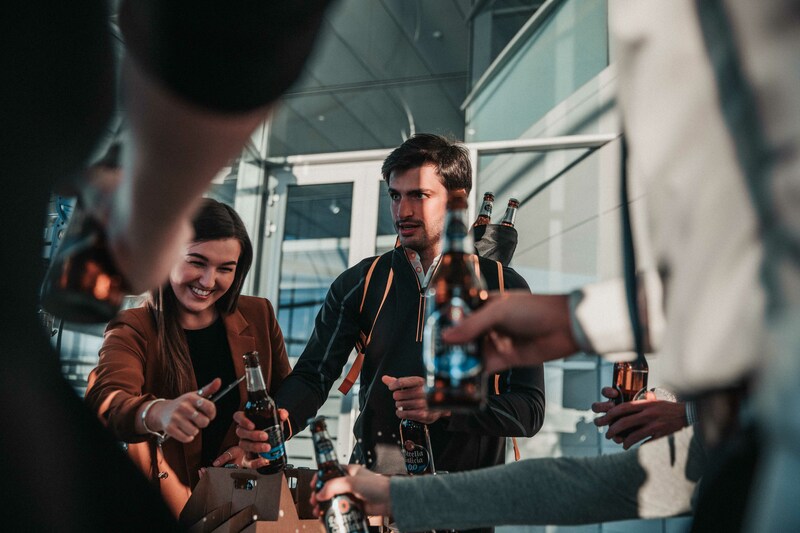 This alliance celebrates a shared passion for supporting young talentsin the competition and for Formula 1 sport, which materializes through our non-alcohol beer Estrella Galicia 0,0. 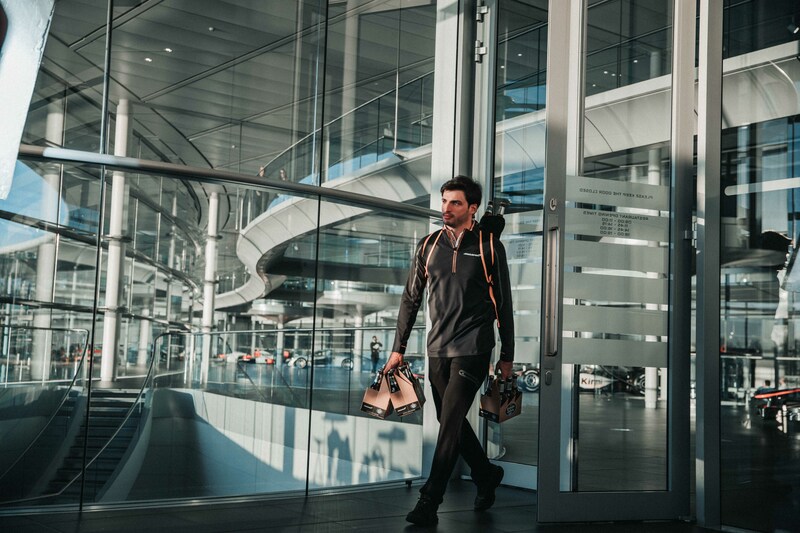 Our non-alcohol beer will feature on both of McLaren’s cars, as well as on the equipment of both drivers, Carlos Sainz (Spain) and Lando Norris (Britain). Estrella Galicia 0,0 will bring a lot of experience into the paddock as it has accompanied Carlos Sainz from the start in 2013. “This is a really exciting announcement for McLaren Racing as this agreement is built on some common values such quality, craftsmanship, and tradition. 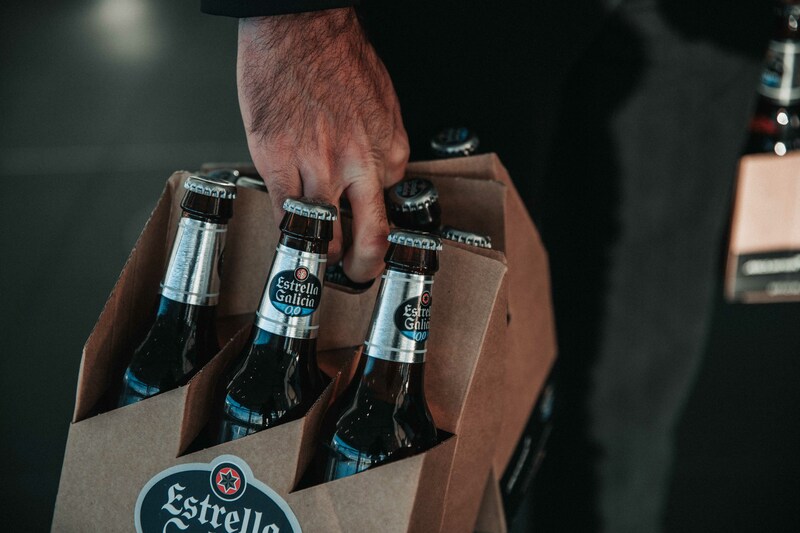 Estrella Galicia is a great support for our sport and for young talent, and is it is an ideal moment to join our team with our new and exciting line-up. “Today is a milestone for Estrella Galicia 0,0 as we have announced an alliance with one of the most important global brands in the motor sport industry. A tradition of craftsmanship, innovation and top quality are just three examples of common values that both companies share, as with a line up of such talented young drivers we feel that their philosophy fits perfectly with our company.